Today we present our Christmas Scavenger Hunt! This is another great one scavenger hunt to put on the calendar this year. Since Christmas is such a hectic time, this game works perfectly, as you don’t need to spend a bunch of time setting up or money preparing for the event. Scavenger hunts are a great way to teach the power of teamwork and communication. It’s also a fantastic way to host a fun afternoon or evening with your group. Remember that you will be traveling around, so be safe and bring a few bucks for gas, food and some prizes, but other than that, you are ready to roll. 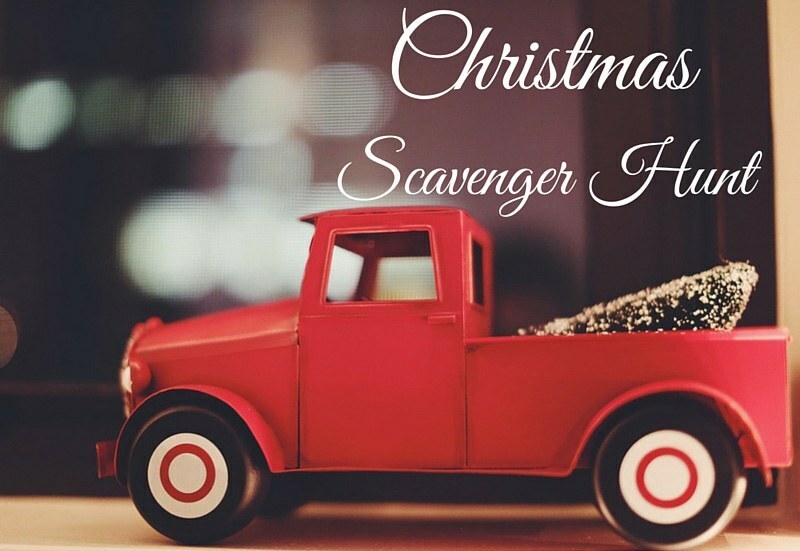 Today, we continue our scavenger hunt list with a Christmas Scavenger Hunt. Print the Christmas Scavenger Hunt before you start. Once your group arrives, take a moment to determine how many teams you will need, separate your group into teams, and assign them drivers. Stay tuned for more fantastic Scavenger Hunts. Happy Hunting! 3. Award points to the team that arrives with the most festive attire (maybe an ugly Christmas sweater!). 4. Give Christmas wrapped prizes to the winning team for their efforts!